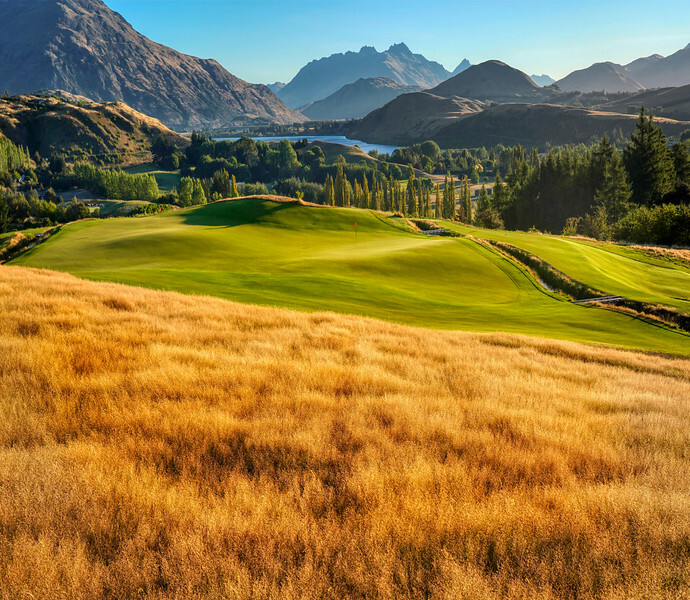 Here's a shot of the new 3-par golf course at The Hills here in Arrowtown, New Zealand. I don't think it's officially open yet, but I do have some friends that have played it to test it out. I gotta get back out there... work on my golf game and work on my photo game!